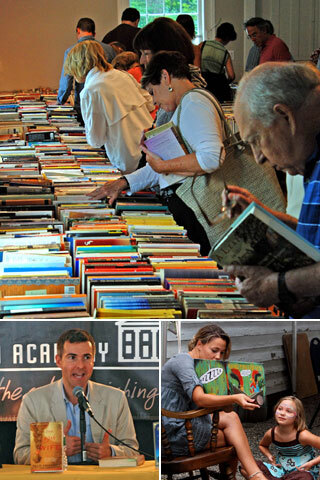 The 9th annual Festival of Books is fast approaching. The programming committee has put together an exciting group of guest authors to enlighten us about their process and share their latest publications. We are lucky to have scored appearances by Lauren Oliver, author of the best selling Young Adult novels Before I Fall and The Delirium Trilogy and renowned New York State Poet Laureate Marie Howe author of three books of poetry and teacher of creative writing at Columbia and Sarah Lawrence . To see the full list of guest authors and kids programming click here.